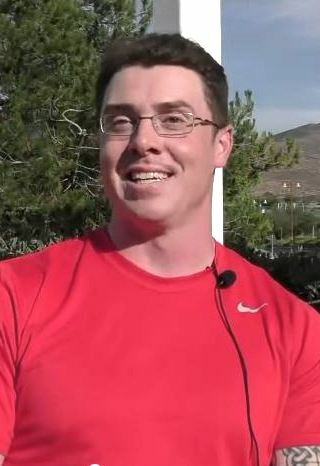 This interview is with James (Jamie) Myers, the Head of Strength and Conditioning at the US Olympic Training Center in Chula Vista, California, where he oversees the strength programmes of the Athletes and Teams that are based at the USOTC. This includes some of the US National and Olympic Team sports that are based there, such as Rugby, BMX, Rowing, Sailing and Beach Volleyball, and of course the various Track and Field athletes that are based there. 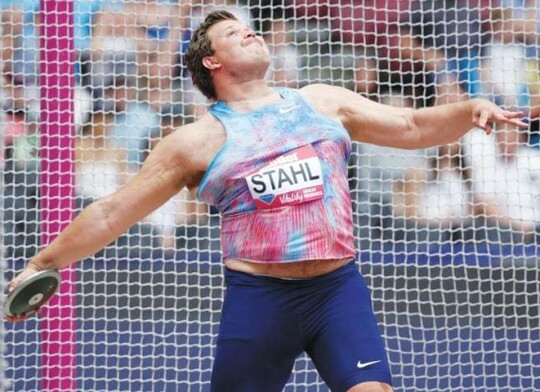 This includes the Throwers, such as Joe Kovacs, Jared Schuurmans, Sean Furey, Tia Brooks, Liz Podominick, and Britney Henry. Jamie works with the various coaches to deliver the best S&C programme for each individual athlete. In this interview he talks about his Philosophy of training and how he monitors the programme, and also what he has learned from the various World Class athletes that visit the Training Centre on a regular basis for training camps, such as Tomasz Majewski, Gerd Kanter and Andreas Thorkildsen. More interviews coming soon – follow Shaun and Global Throwing Management on Twitter to get the latest videos immediately to your feed. ThrowsTalk is intended as a site to bring you personal insight on the Throws world from current and past greats of the Throwing Community. This will be in the form of personal video interviews. The man behind the project! 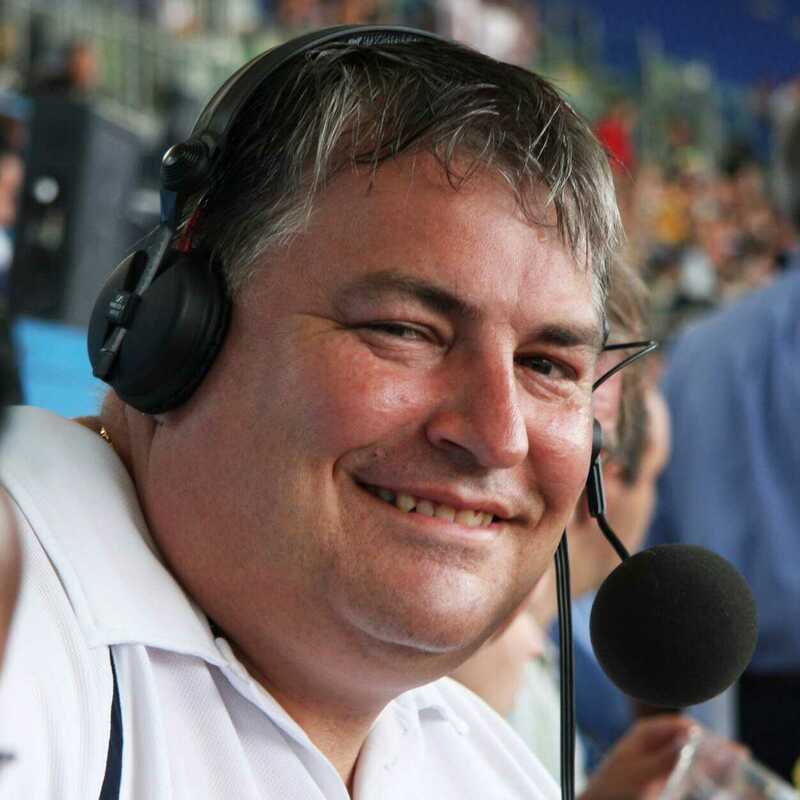 Shaun Pickering is a former Olympic Athlete, Coach and Commentator with a rich history in the sport and extensive contact list. 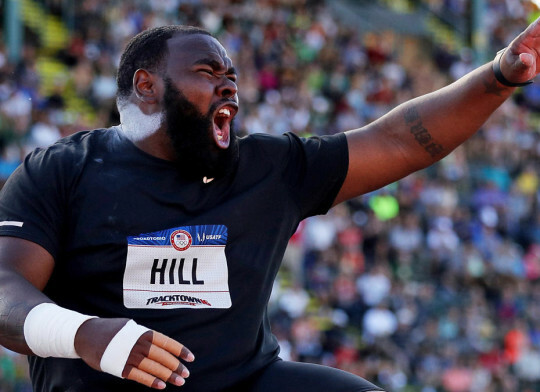 He has a great love of the sport and a desire to promote the Throws in a positive way. © 2015 Global Throwing Management. All Rights Reserved.